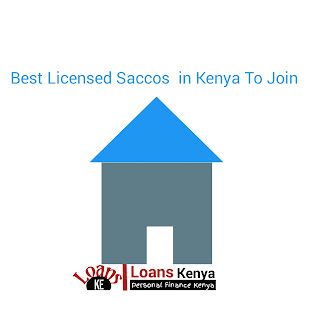 Ever thought of joining a sacco in Kenya?Which sacco can fit you best?Choosing a Chama to join can be tricky sometimes. 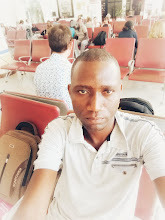 There are a number of them in Kenya.Legitimate Sacco's however, are regulated and licensed by the Sacco Societies Regulatory Authority (SASRA). 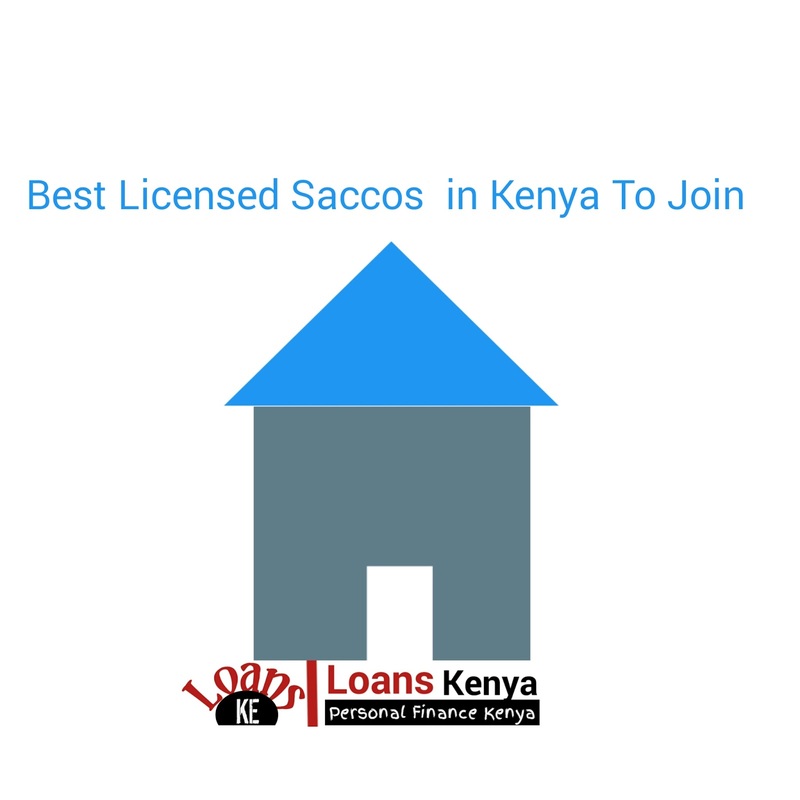 In short,Check if that sacco is licensed.Check if you want to join as an individual or business and how much will you get and or be charged in the long run.Check how you can easily access the services,mobile,online or by physical location visits. That's just some highlights. Formely known as the Kilifi Teachers SACCO, Imarika SACCO was initially based in coast but has since expanded its reach countrywide and opened its membership to all. They offer loans of up to 2 times your savings allowing you to clear it in up to 60 months. Their interest rate on normal loan is 1.25% per month. Just as its name suggests, this SACCO aims to pool together resources for the common benefit of its members. Offering loans of up to 3 times your savings and allowing you to repay in 48 months at 1% per month, this institution can offer a solid start for any budding entrepreneur. Its membership is open to all although one has to meet the requirements of their membership policy to be enrolled. Started in 1974 by a small group of Unilever Factory workers, Maisha Bora SACCO has remained one of the most stable small-holder financial institutions in Kenya. They normally give out loans on 1% per month based on reducing balance method with a repayment period of up to 72 months. You can borrow up to 3 times your savings. This SACCO is open to all. Hazina was established in 1971 and after decades of successful business operation it has now decome a deposit taking SACCO society. With over 15,000 active members, the SACCO focuses on county employees, national government employees, organized youth & women group and private sector employees with membership being open to all. They give loans of up to 3.5 times the value of your savings and allow you to repay it in 72 months on 1% per month reducing balance. This is a brain-child of the Catholic Church of Kenya and it mainly targets persons who are members of the congregation. With a country-wide reach and a solid financial foundation, this SACCO lends up to 3 times of savings allowing for a repayment period of 60 months at 12.5% per annum. With five branches across the country and a thriving mobile banking system, Stima SACCO has been growing steadily since its establishment in 1974. You can borrow loans of up to 2 times your savings and repay in as much as 60 months. They charge an interest rate of 1% per month on reducing balance. Stima SACCOs membership is open to all. Founded in 1972 by Kenya Police staff, this SACCO boasts towering headquarter offices in Nairobi’s Ngara area with its membership exceeding 52,000. Although it was initially meant for members of our security forces, the SACCO is now open to all. They offer loans of up to 3 times your savings and allow you to repay it in 48 months. Their interest rate is 13.5% per annum on reducing balance. Formerly Muramati SACCO, the institution which was conceptualized in Murang’a County is evidently one of the most advanced ones in Kenya. With rumors abound of its plans to convert to a fully-fledged bank, Unaitas remains the most sought-after SACCO by small investors. They offer loans of up to 3 times ones savings with a repayment period of 72 months at interest rates of between 1 – 1.5% per month on reducing balance. ***Disclaimer: This list is in no particular order and should therefore not be used for ranking purposes.